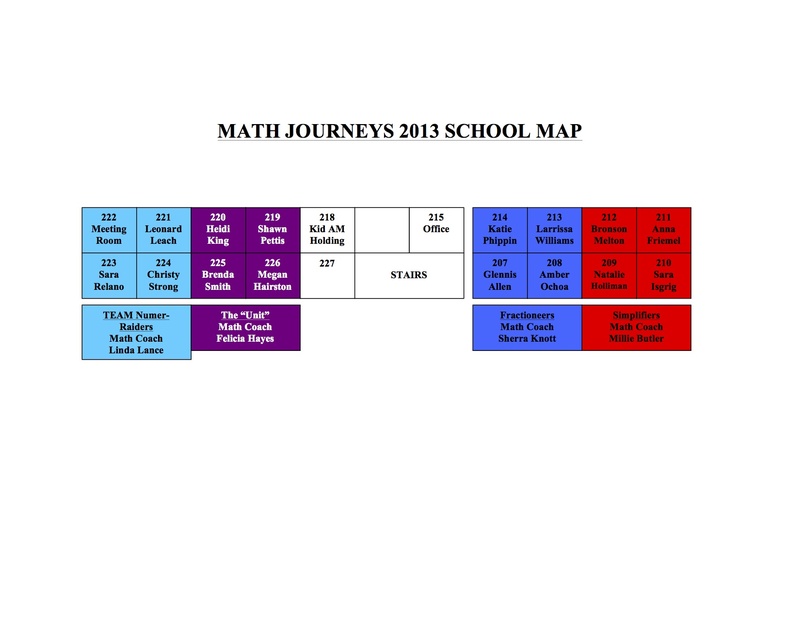 Math Journeys 2013 Map…AKA Where’s my room/teacher? Click the PDF below to download a map of Martin Luther King Jr. Elementary School, and to find out where your child’s room/teacher is.